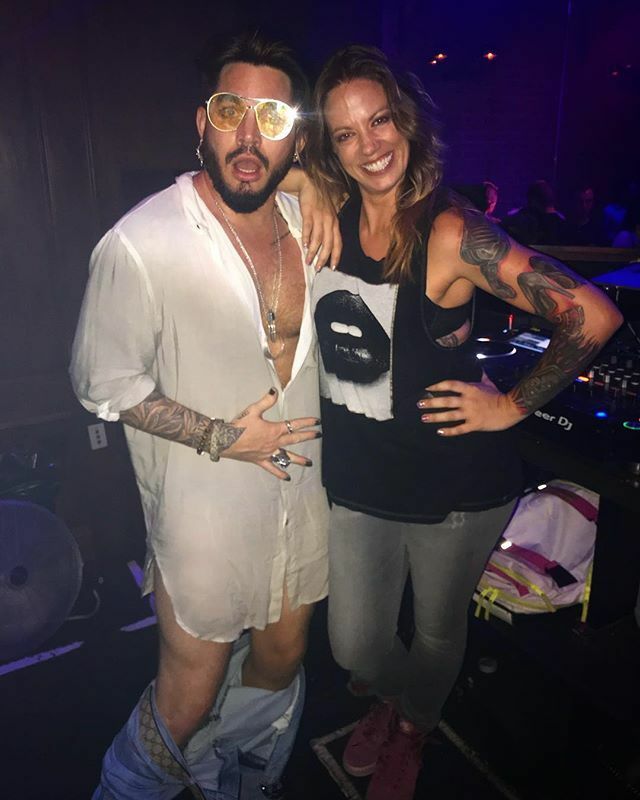 Adam Lambert Photo 😏 By @DJBrynnTaylor At @ChapelWeHo #pantsoff - Adam's Comment "Nut Up Buttercup"
Adam's comment when asked if this photo could could be shared:"Nut Up Buttercup". 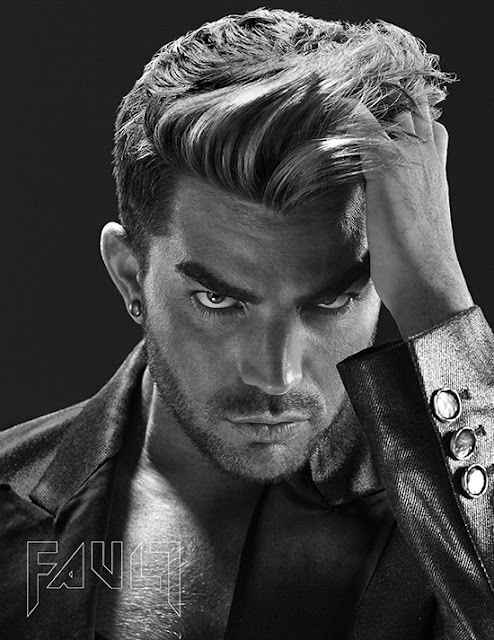 Apparently that was a "Yes.."
I promised all the #Glamberts I would post this pic as long as @adamlambert approved it...and I’ll take “Nut up Buttercup” as the go ahead! What can I say? I bring out the best in people.😂 Congrats on your tour, Adam! Good grief! What's THAT about? 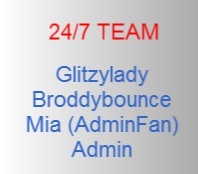 Nevermind, I don't think I want to know, LOL. OMG....if the shirt was shorter. Oh my goodness Adam, what is that all about. Boxers, or briefs. Silly thing. Agreed, Lambert Outlaw....I see no value in this being "plastered all over the internet" around the world....especially without any background information, IMO. hahahahaha....Just thinking.....he'll drop his pants, but not that towel! Nanbert...Hahahahahaha, that is so true! hehe...Sunflower...I'm glad you caught that!